– Apostle Peter’s bones discovered! The bones of Saint Peter, also known as Simeon Peter, according to the New Testament, was one of the twelve apostles of Jesus Christ and amongst the leaders of the early Christian Great Church, may have been discovered in a 1,000-Year-Old Roman Church. 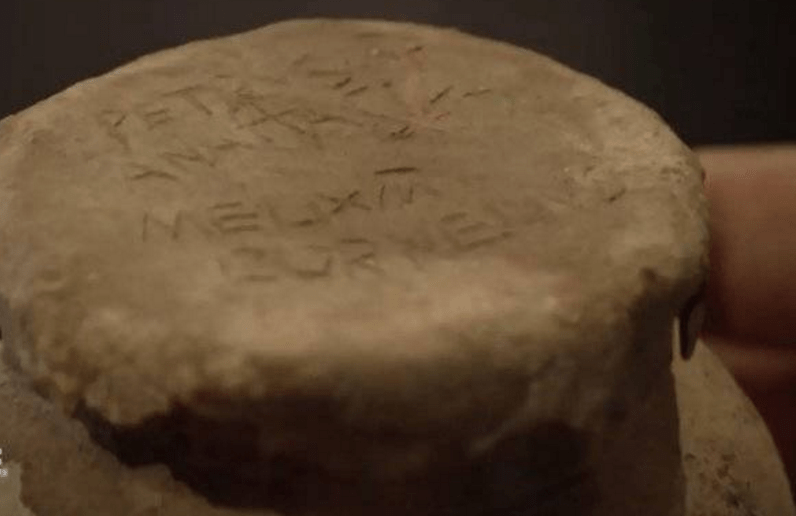 A sanitation worker at a 1,000-year-old church in Rome stumbled upon a clay pots whose lids bore the names of Peter, four other early popes and four Christian martyrs. 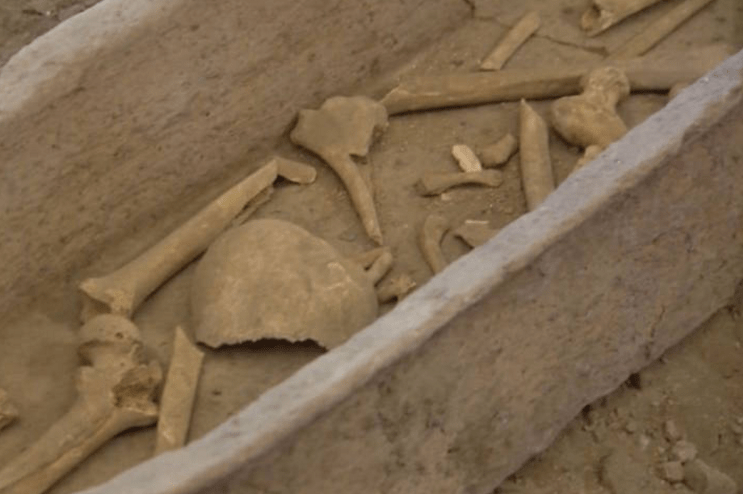 The bones were earlier believed to have been interred at the Church of Santa Maria due to a stone inscription found in the church stating they had such a relic. However, until now, these bones had not been found. The bone will now be taken for further DNA test to prove its authenticity. The DNA of the bones will then be compared to these bones to bone fragments of St. Peter interred at St. Peter’s Basilica which had earlier been tested and have been proven to belong to a man in his early sixties who lived in the first century AD.